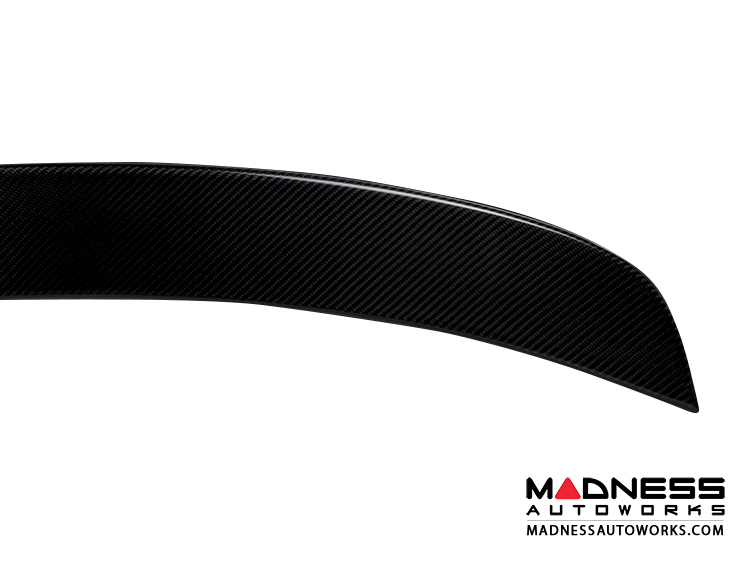 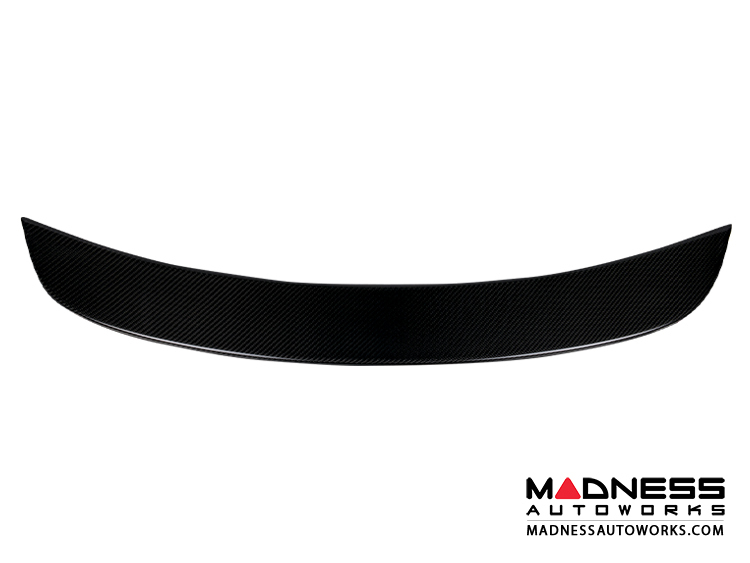 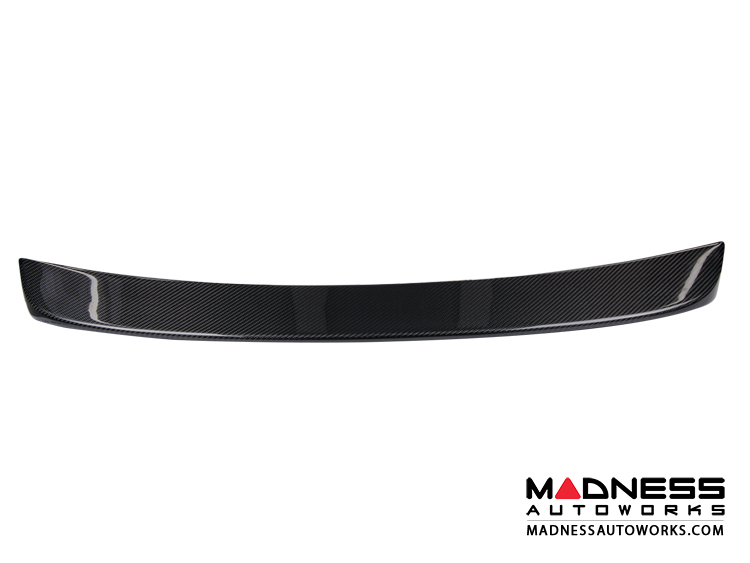 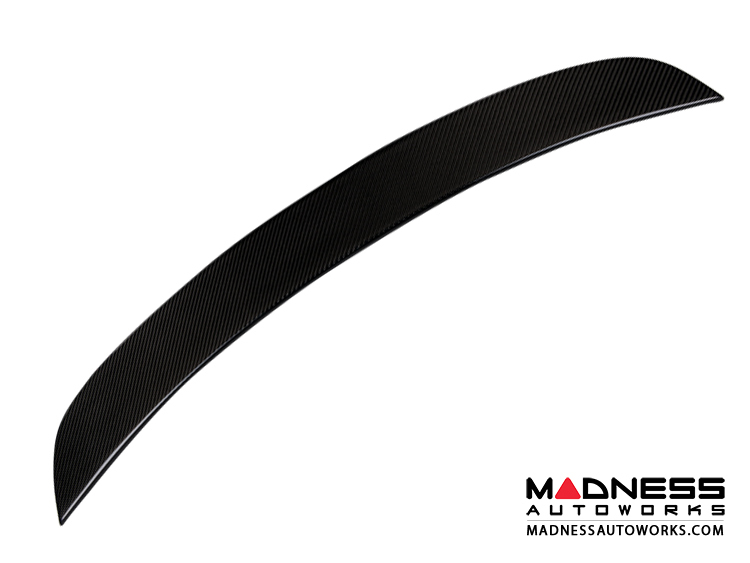 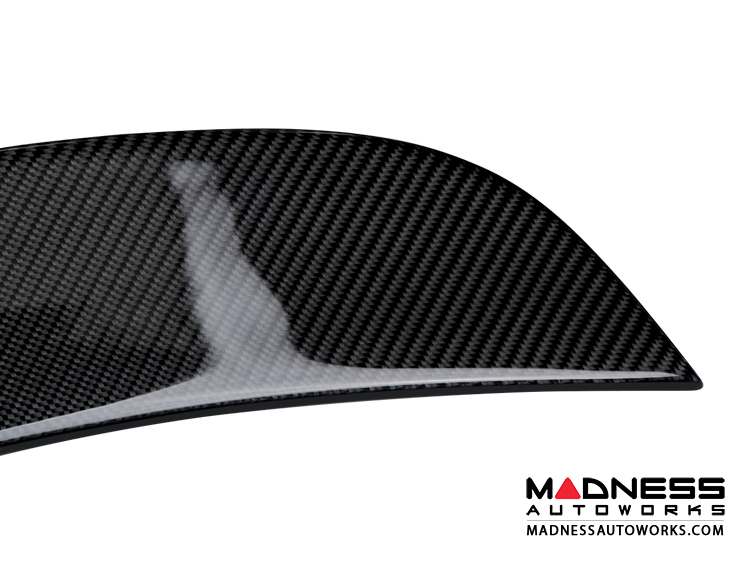 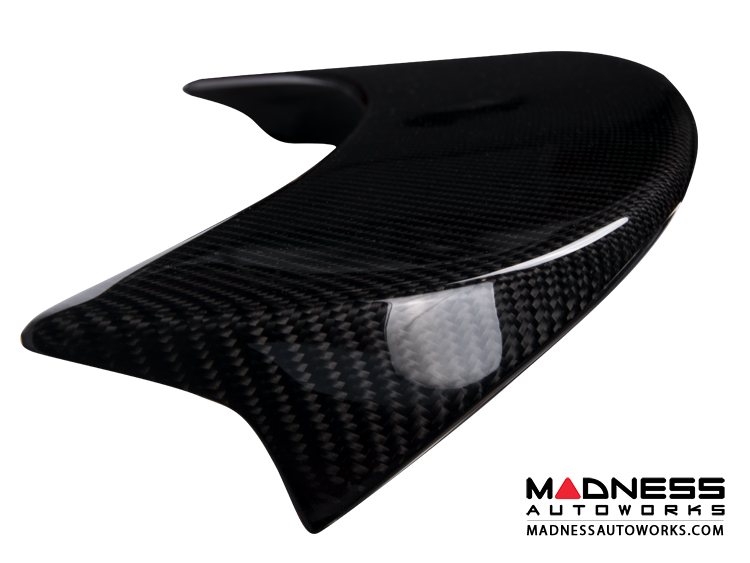 Ready to upgrade the look of your FIAT 124 with the look of Carbon Fiber? 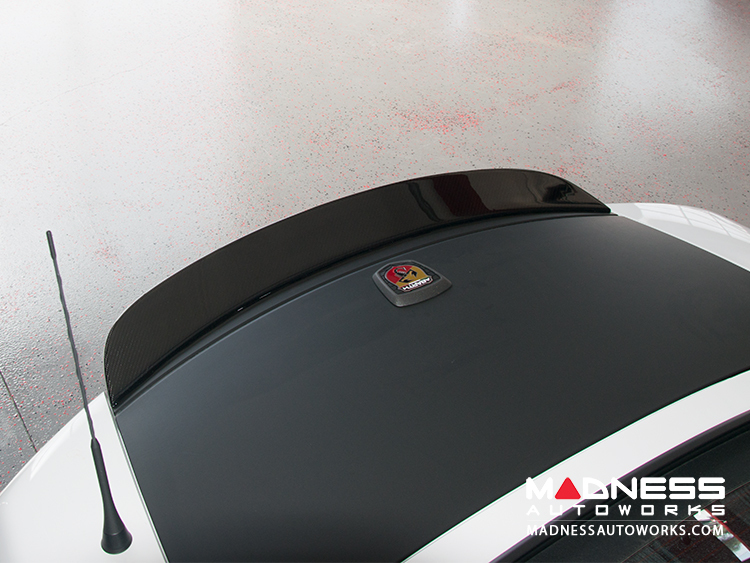 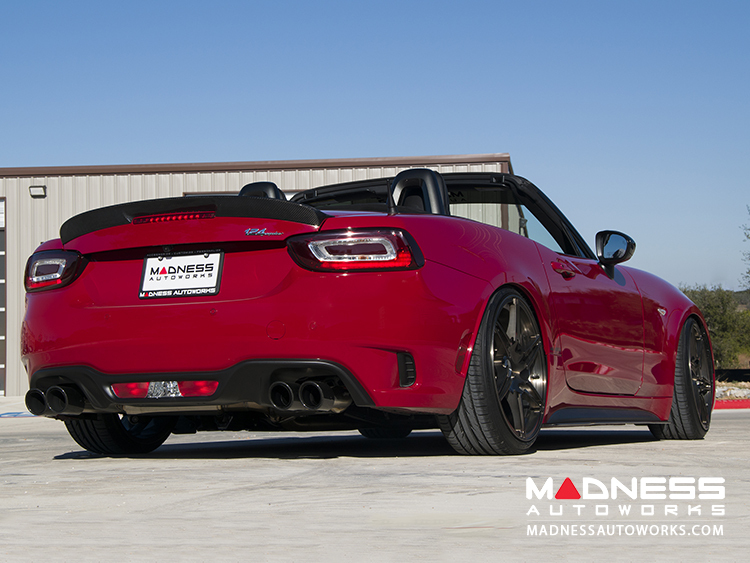 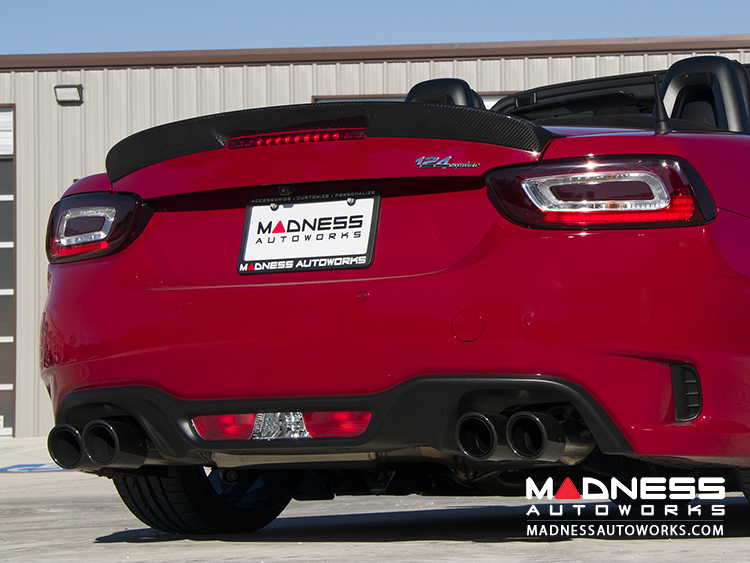 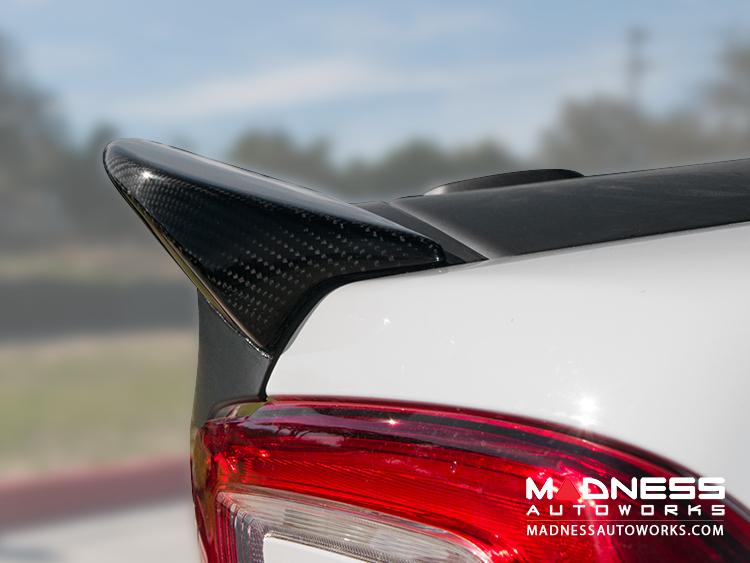 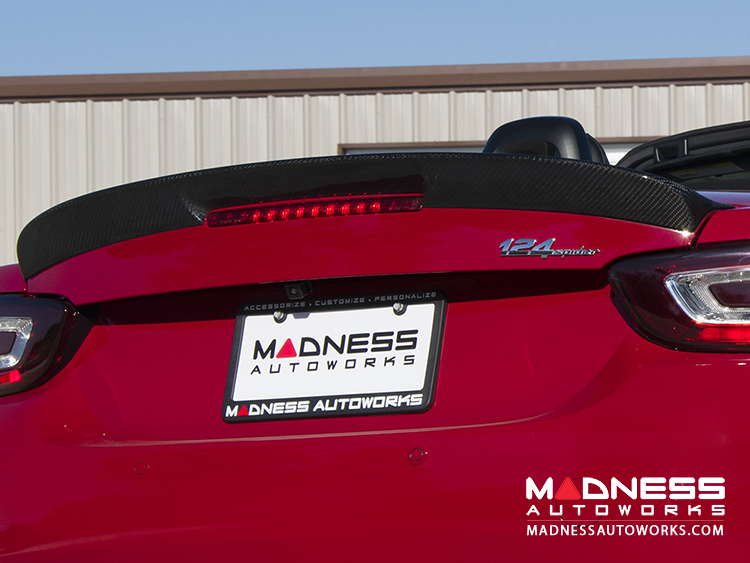 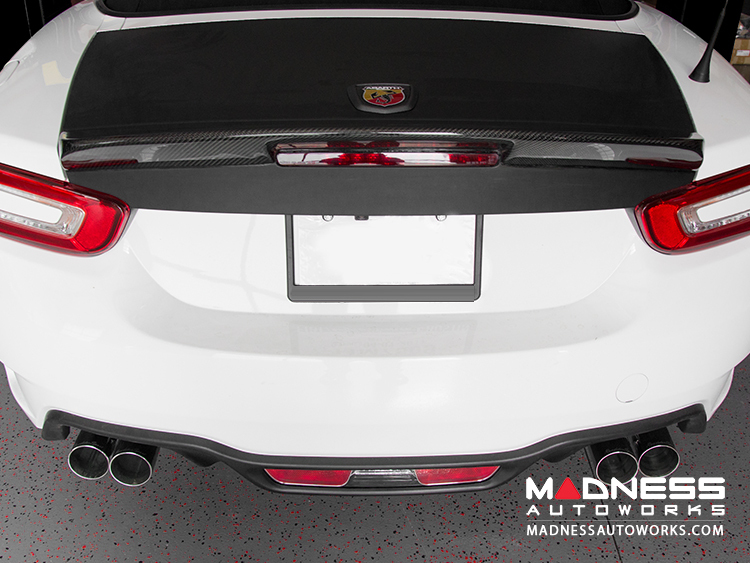 The FIAT 124 Carbon Fiber Rear Spoiler by MADNESS is designed to precisely fit on the 124 and give it a more aggressive look. 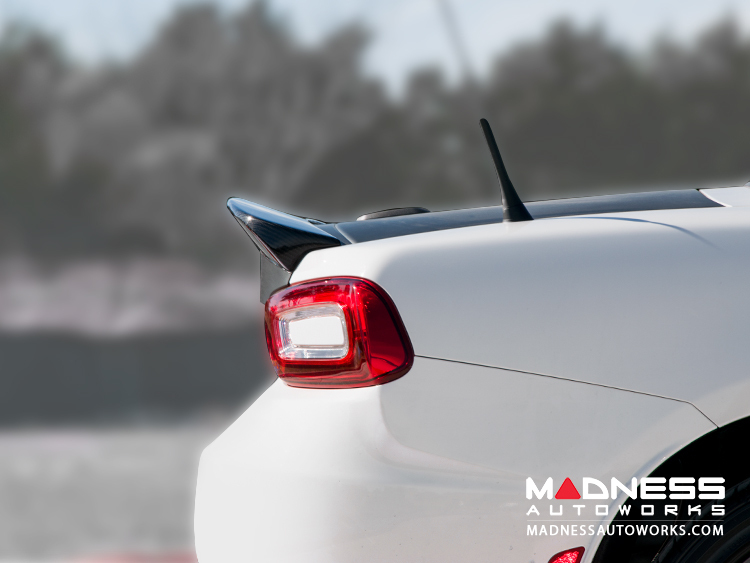 Designed and manufactured in USA this spoiler is designed to instantly give your FIAT 124 a custom look.